Sammo Hung Bought a House for Fan Bingbing? Sammo Hung (洪金宝) is a name that is well respected in the entertainment industry. The 66-year-old actor, who is currently retired due to his declining health and being wheelchair-bound, has been married two times. Although his rumors in recent years have been few, one of the more shocking claims revolve around his relationship with Fan Bingbing (范冰冰). In an effort to develop her film and television career at the start of her entertainment career, Fan Bingbing had traveled alone to Hong Kong and sought the support of Sammo, who apparently had business ties at the time with both legitimate and underworld figures. She soon became involved in many productions that Sammo either directed or had invested in, leading many to dub him as her “godfather”. Around that time, rumors started floating around that Fan Bingbing had accidentally fallen pregnant, and had taken measures to induce a miscarriage, resulting in significant blood loss that required urgent medical attention and hospitalization. Adding fuel to the fire, a manager at Huayi Brothers Media Corporation then claimed that Fan Bingbing’s younger brother Adam Fan (范丞丞), who is 19 years younger, is actually her illegitimate child with a martial arts superstar with the surname “Hung”. Although both stories have since been disproved, they continue to follow both Fan Bingbing and Sammo. However, Sammo admitted that he has in fact gifted a luxury home to Fan Bingbing. According to Sammo, this was done as a token of his appreciation, but he has never entered the home or been invited to it. 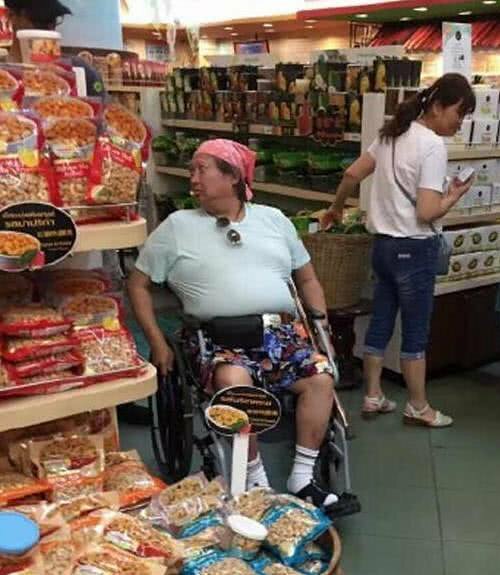 Sammo Hung’s health has declined and he is currently wheelchair bound. 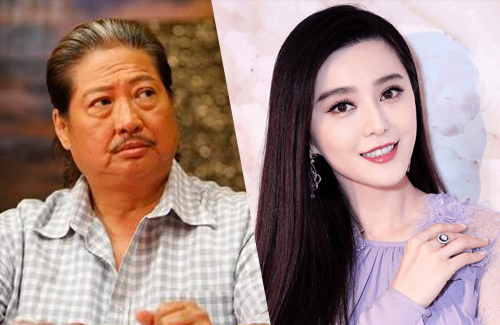 2 comments to Sammo Hung Bought a House for Fan Bingbing? @mimi8 Ya. The Sammo gave her a house but she never invited him to go and see it. They need to think the story straight first before talking.